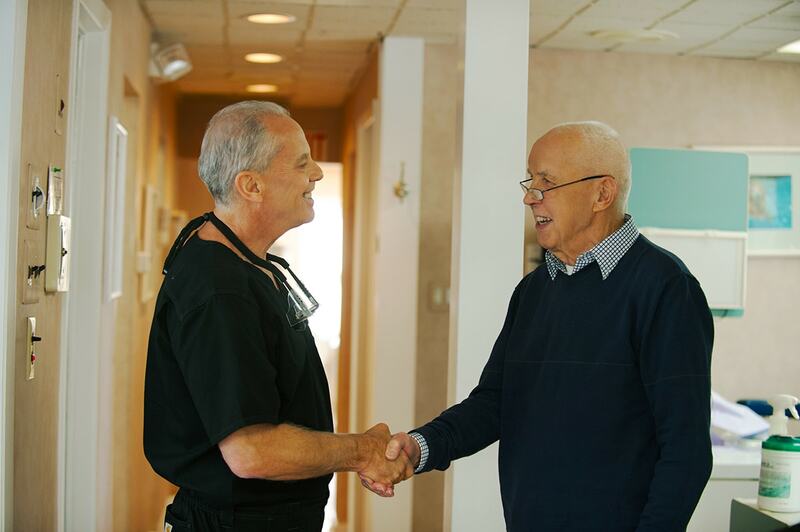 Many of our patients have put off needed dental care for years because they were afraid to go to the dentist. We understand that you may have questions before you schedule your first appointment. Simply fill out the form below or give us a call at (856) 335-1775.